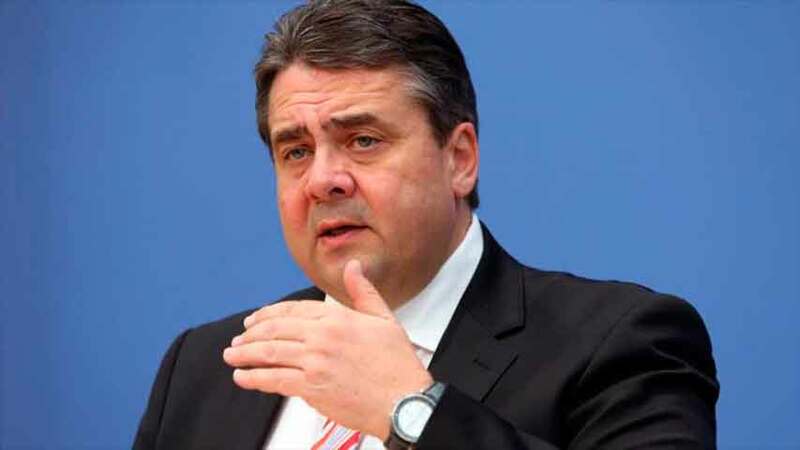 German foreign minister Thursday announced that Qatar is willing to share intelligence on some individuals and organizations accused of terrorism by the Saudi-led bloc, which charges the tiny gas-rich country for sponsoring terrorism. Sigmar Gabriel told Deutschlandfunk radio that Qatar agreed to “open all its books” to Germany’s intelligence service “if we have questions about certain people or structures”, Al Jazeera reports. The German top diplomat made the announcement after a visit to the region to have fingers on the pulse of the crisis. Tension between Qatar and its neighbors soared since June 5 after Saudi Arabia, the United Arab Emirates (UAE), Bahrain and Egypt severed their relations with the tiny gulf country accusing it of funding terrorism and putting their national security at jeopardy. After cutting sea, air and land links, the bloc published on June 9 a list 59 individuals and 12 entities accused of terrorism and benefiting from Qatari protection. Qatar rejected the list, which it deemed baseless. The United Nations also said it was not bound by terror list. The bloc, also as part of 13 conditions set to normalize ties with Qatar, demanded that Doha publishes information of those individuals and organization. Qatar officially rejected the demands list as unrealistic, unenforceable, and made to be rejected. The German Foreign Minister also said some of the conditions that were initially made were no longer mentioned, al Jazeera reports. The German official deemed that the crisis will no longer lead to a military escalation after it was feared that the bloc may consider military intervention after Doha kicked to the bin the demands list.